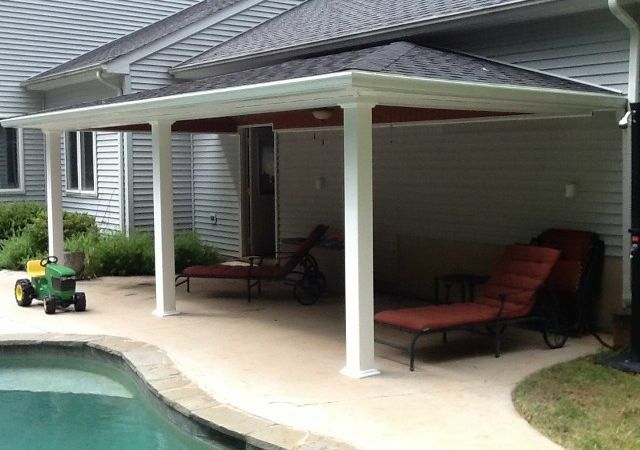 Do you want a new custom structure? 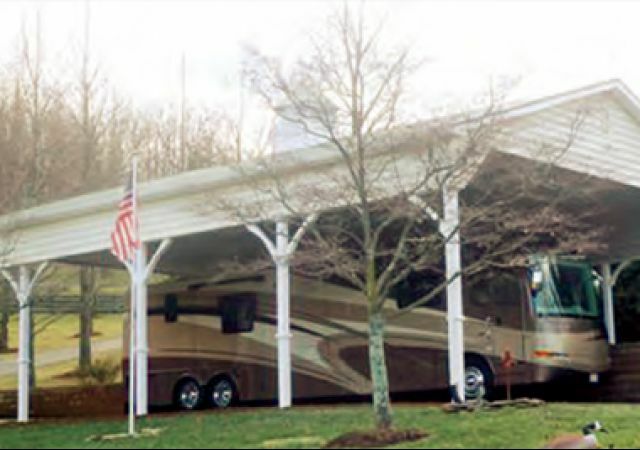 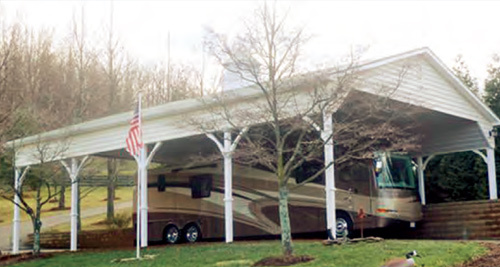 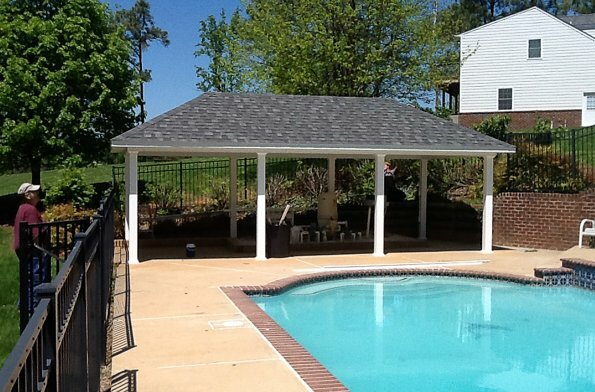 We do on-site construction of many different styles and configurations. 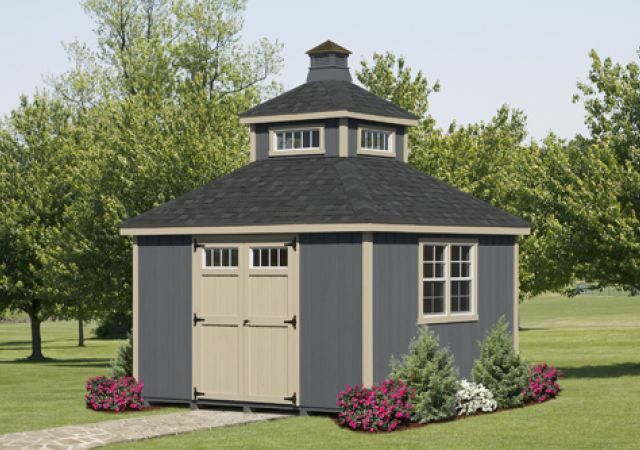 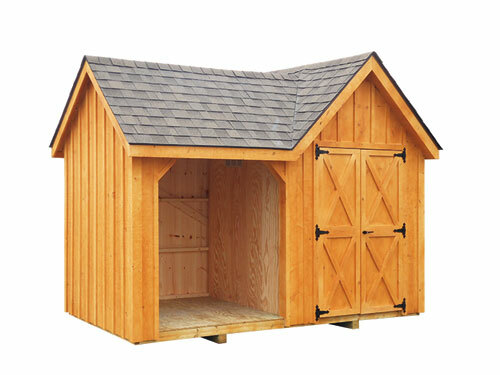 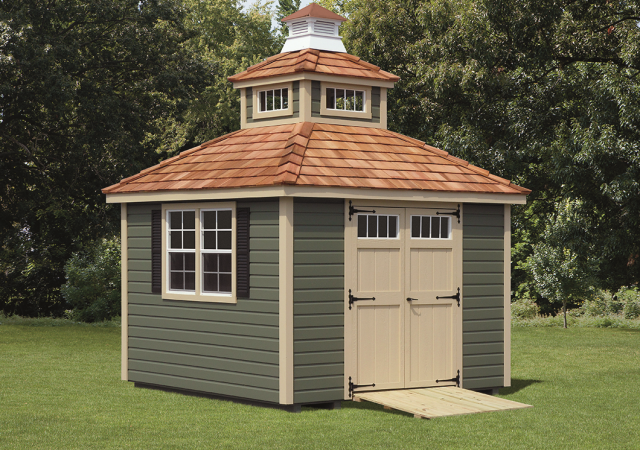 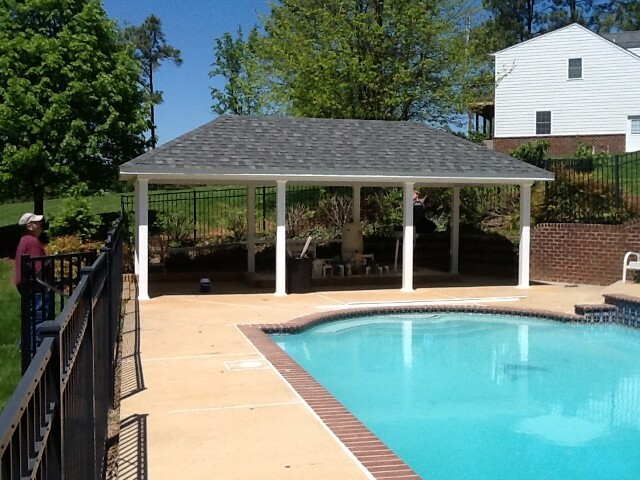 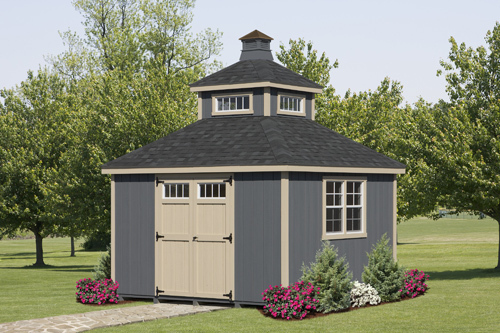 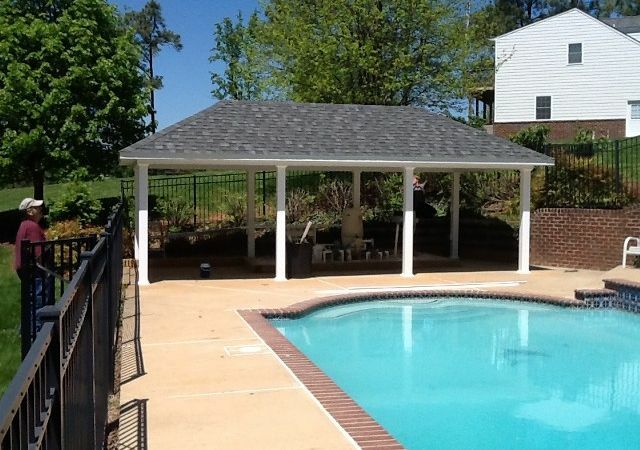 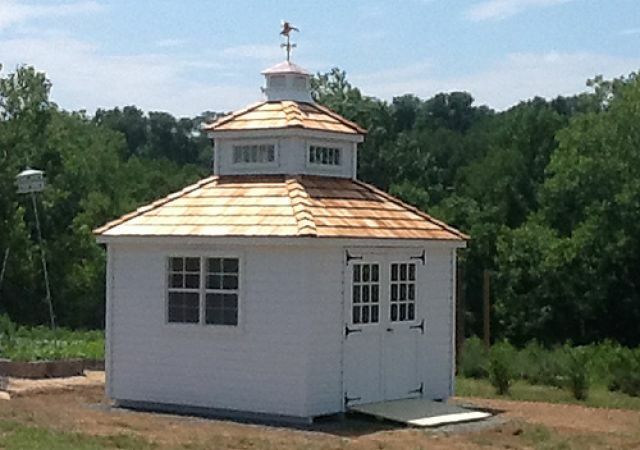 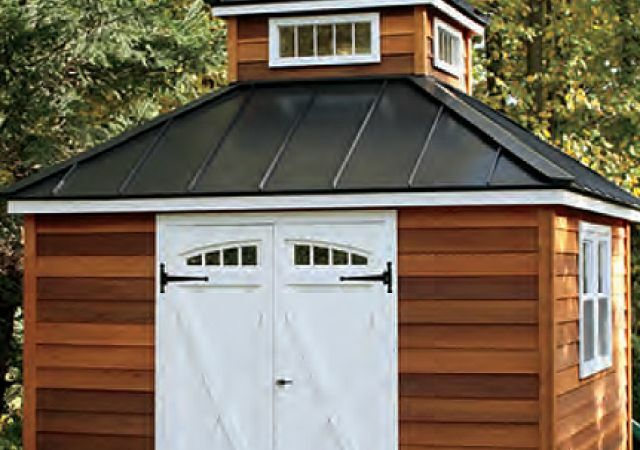 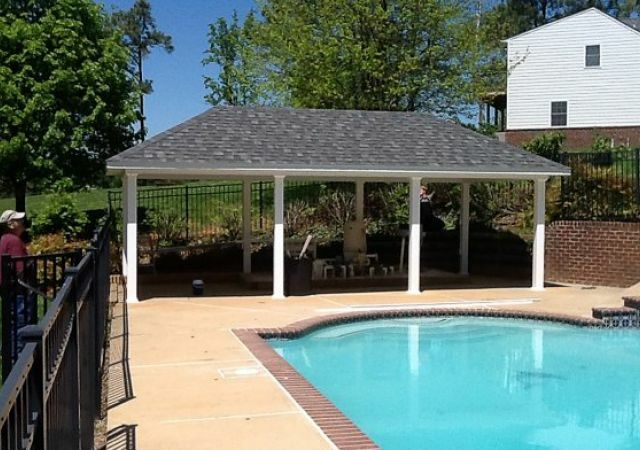 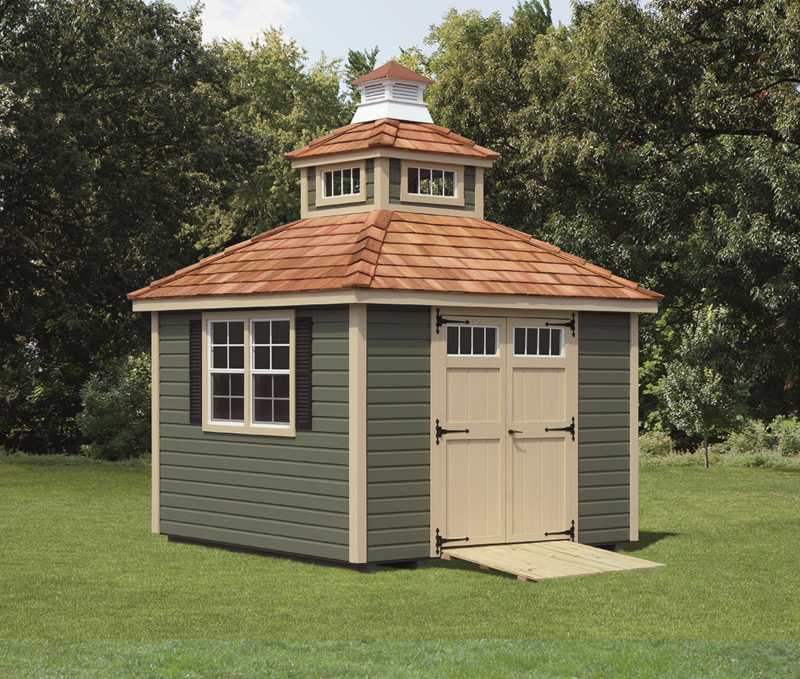 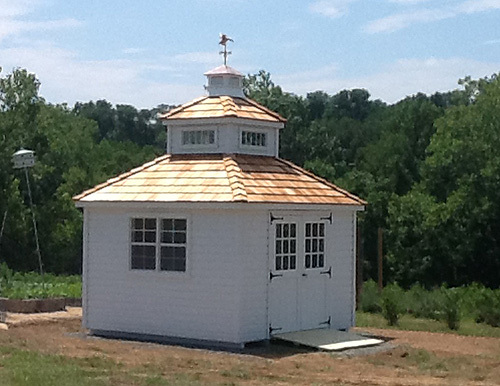 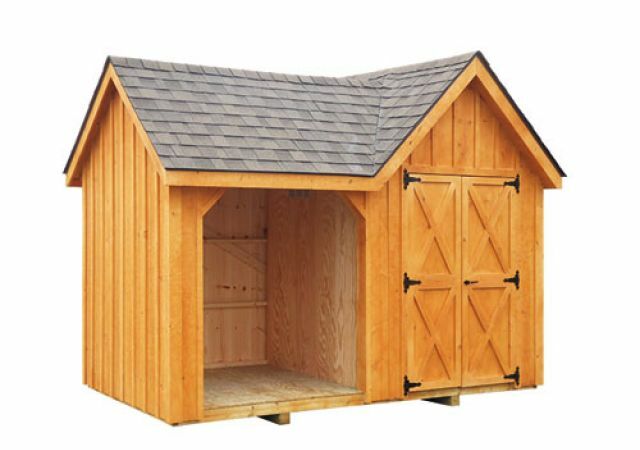 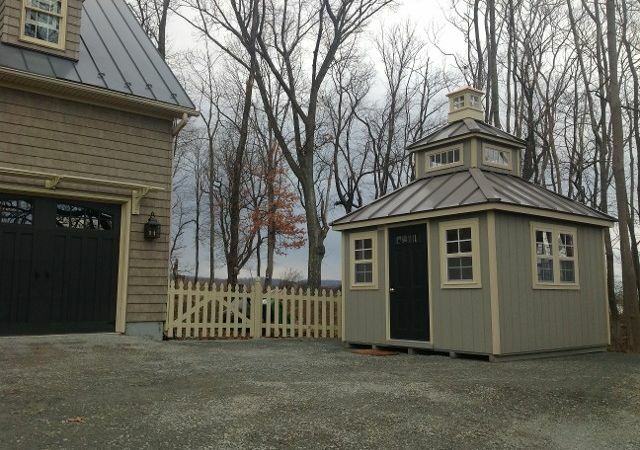 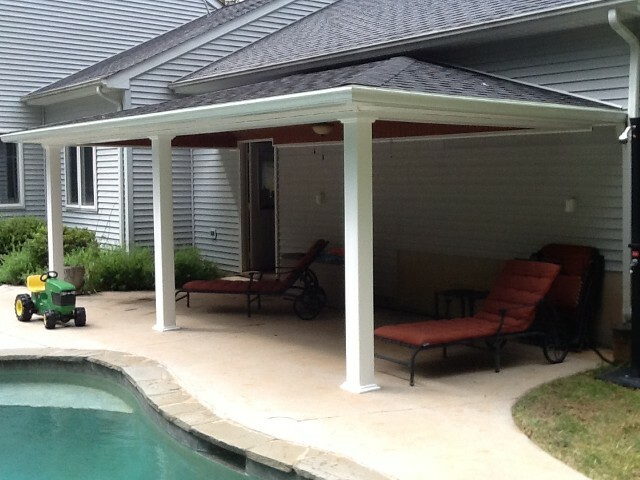 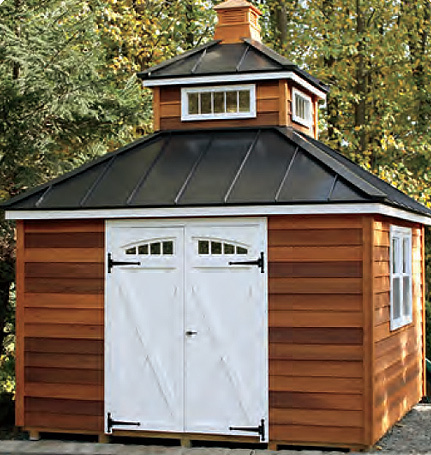 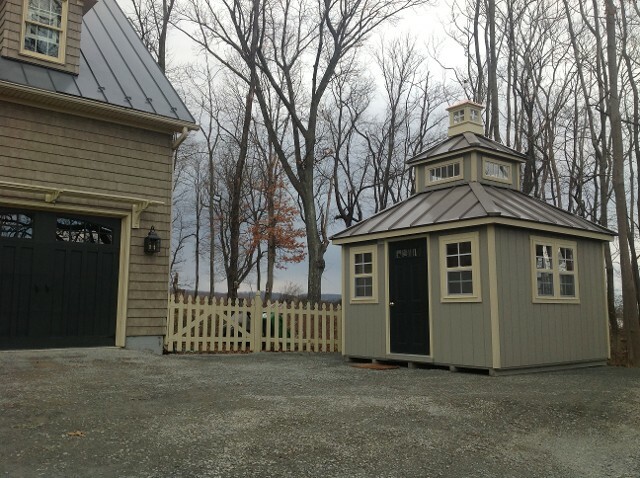 From small to large, we give you competitive pricing for your new structure.